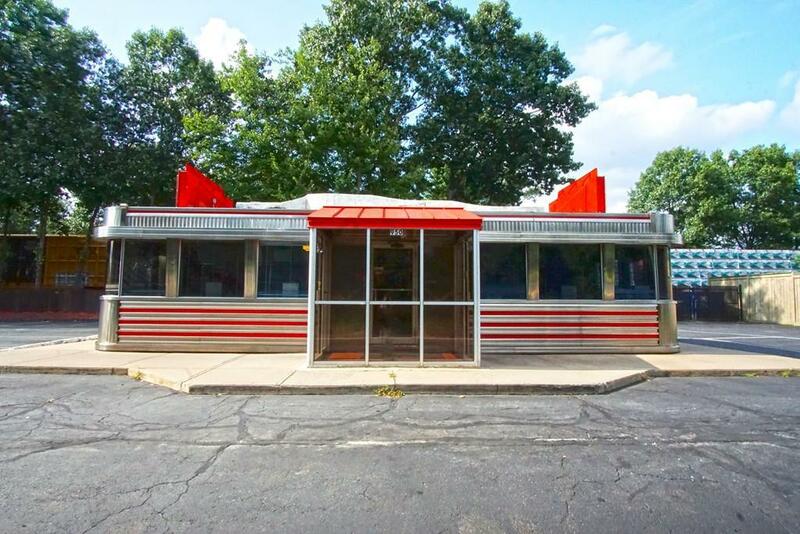 Well established diner in a high traffic area for sale for the first time in 30 years. 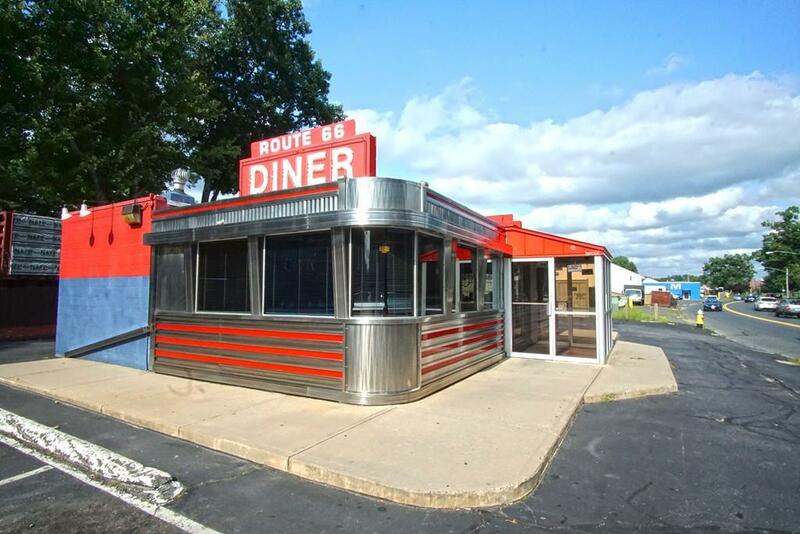 Step back into yesteryear with this updated 50's style diner. 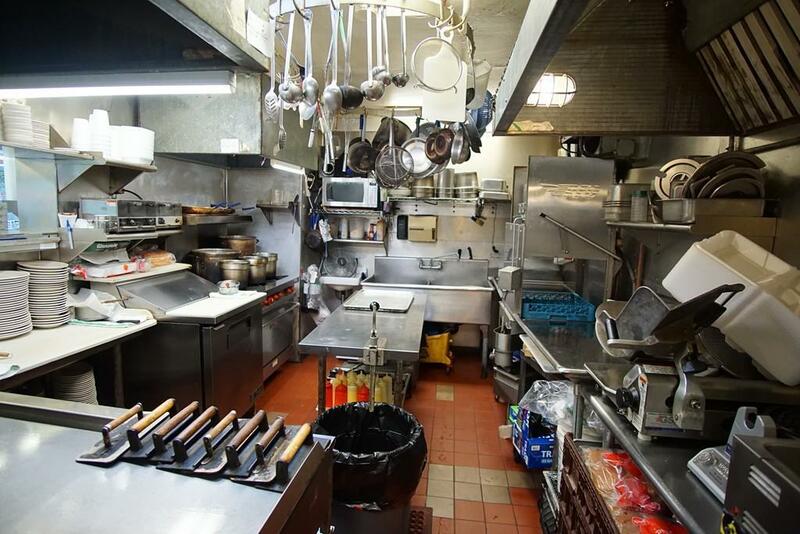 Price includes building, equipment, and established business with financials. Owner retiring however willing to work with new owners for transition. Listing courtesy of Teamwork Realty Group of Teamwork Realty Group, Llc. Exclusions Atm is Not Owned. Listing provided courtesy of Teamwork Realty Group of Teamwork Realty Group, Llc.